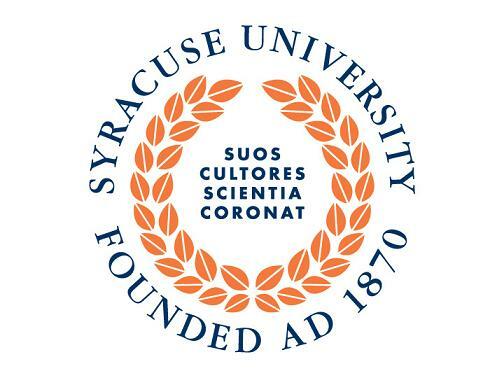 Syracuse University invites all interested graduate students to submit a proposal for the the eleventh annual Graduate Student Conference entitled “Consumption, Exchange and Material Culture,” scheduled to take place on Friday, March 22, 2019 at Syracuse University. The deadline for submissions is January 14, 2019.
and all other themes related to material culture, trade, and consumption. 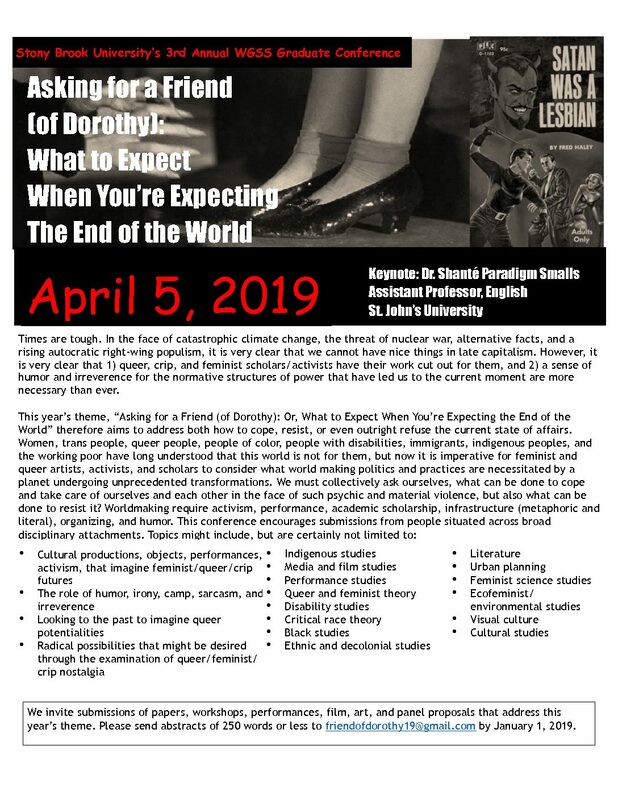 Please submit proposals to suhistoryfpp@gmail.com by January 14th, 2019, and include a brief abstract (300-word maximum) and a current CV. Applicants will be notified of their acceptance by early February.